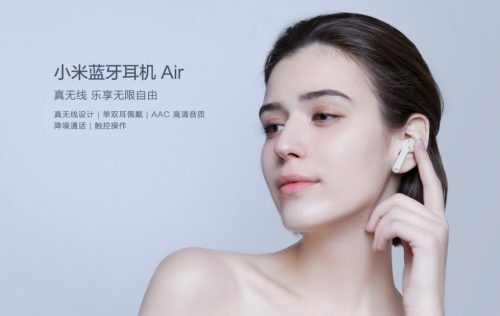 Looking for a cheaper alternative to Apple’s AirPods? 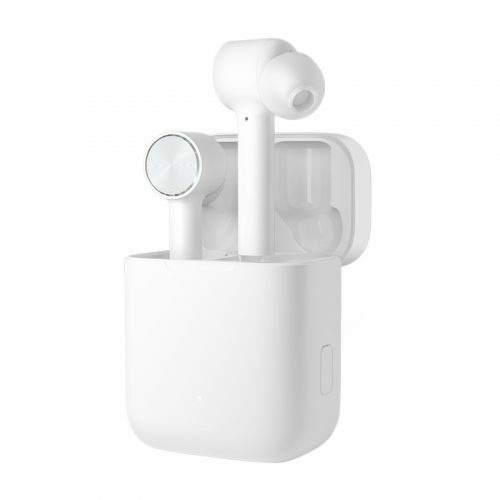 Xiaomi has just debuted its AirDots Pro truly wireless earbuds with a ¥399 price tag. The AirDots Pro weigh just 5.8g each and work with Android and iOS devices as well as Windows notebooks. Xiaomi AirDots Pro is available for purchase on Xiaomi online store from 15th January onward. Get it shipped to our China warehouse, pay only S$9 for the first pound!